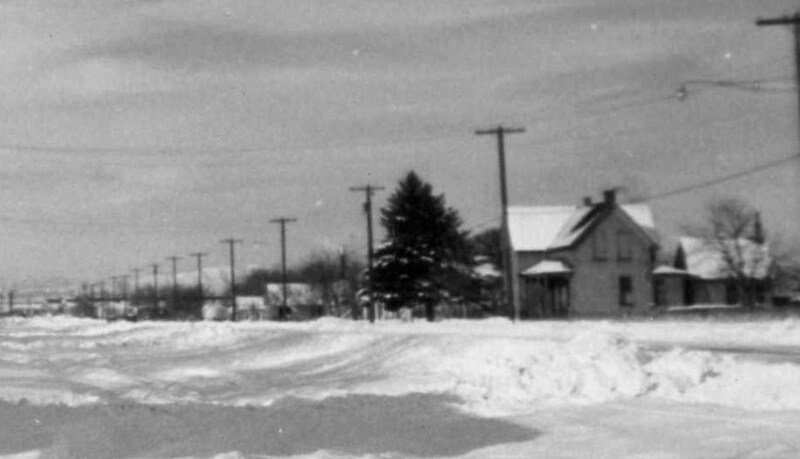 YESTERDAY: In 1887 Vic and Nellie Reno bought the Ed Stone cabin and farm north of Lynne School;today’s location of the cabin is the water retention area next to 124 Lynne School Lane; photo Maxine Stone Brown, c. 1935. YESTERDAY: In 1892 Vic Reno bought the Lynne School on 2nd St. and converted it into their new home at 198 W. 2nd; photo Dawnelle Willey c. 1960. YESTERDAY: Vic Reno added the wing with a front entrance on the east side of the school; the structure burned down c. 1973; photo Maxine S. Brown c. 1935. Victor Reno Senior was born Belford, France in May 1842. In 1878 he married Neeltje Bune in the Netherlands, and about 1882 he and his wife Nellie settled in Ogden. In 1887 they purchased the Ed Stone farm and cabin located on the lane running north off 2nd Street by the Lynne School. Today this farm is the Aspen Acres subdivision, and the cabin site is the water detention area next to 124 Lynne School Lane.. In 1892 the Renos purchased the Lynne School (located at today’s NE corner of 2nd and Lynne School Lane) and converted it into their new residence, living next door to widow Eliza Hutchens. Vic Reno was a farmer and became a spokesman and group leader for the immigrant Italian farmers on “Dago Lane”. He was also part of the leadership of the Lynne Irrigation Co. .
Eliza Hutchens died in 1904. 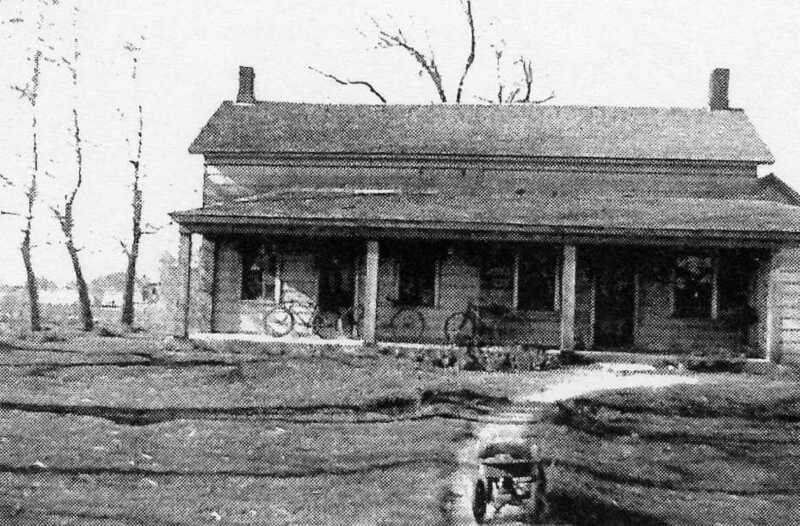 In 1912 Victor Reno Jr. purchased the Hutchens house at 152 West 2nd Street and continued farming and fruit growing like his father. Over the years many youth on 2nd Street found jobs working in the Reno fields and harvesting the crops. 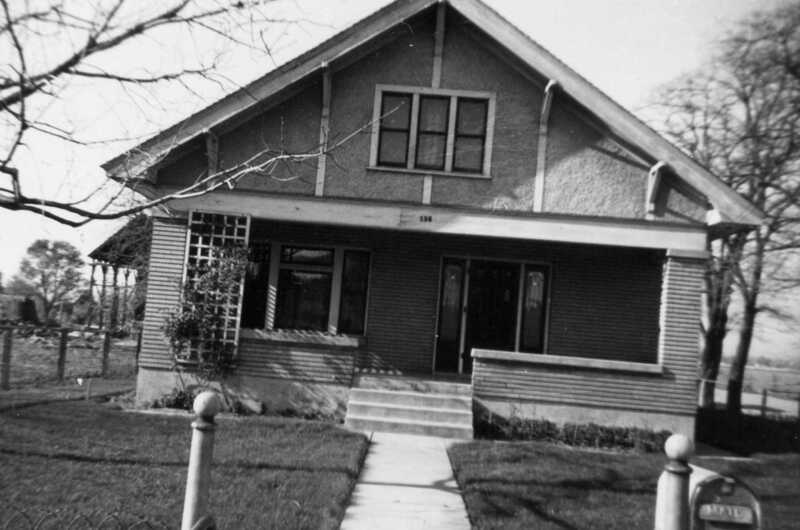 YESTERDAY: Victor Reno Jr. house 152 W. 2nd Street; photo Maxine Brown, circa 1935. 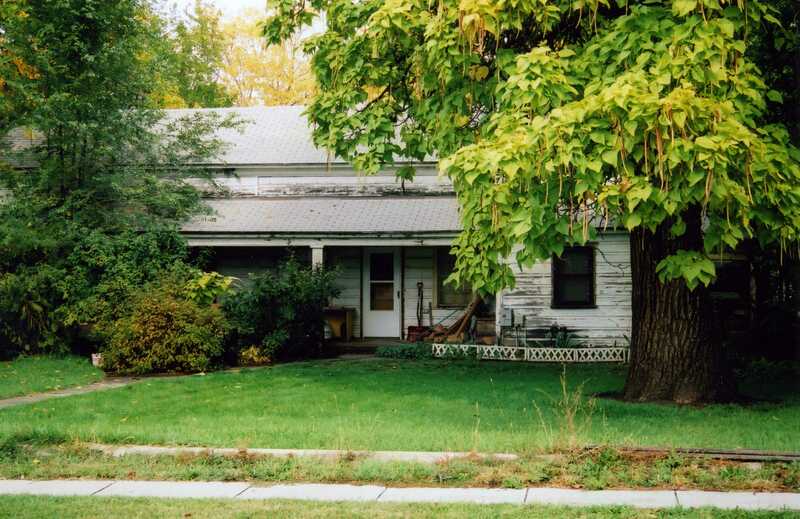 TODAY: Reno House at 152 W. 2nd St. owned by Reno family for 102 years in 2014; photo 2007. 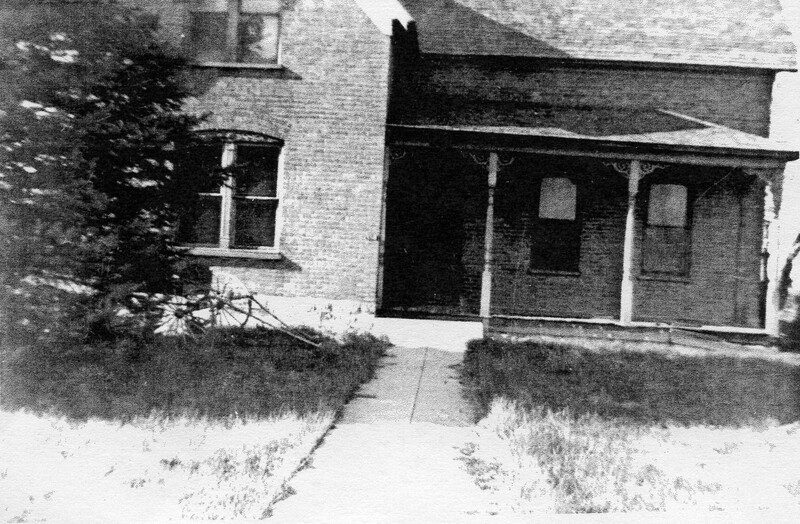 Vic Reno Senior’s son Leon Reno and daughter Josie built the house at 136 W. 2nd Street in 1923. Leon, known as Doc Reno, graduated from Weber Acadamy in pharmacy studies and worked in Greenspot Drug which was located in Wangsgard’s. Greenspot was later known as Five Points Drug. Josie worked for W. H. Wright and Sons Co. 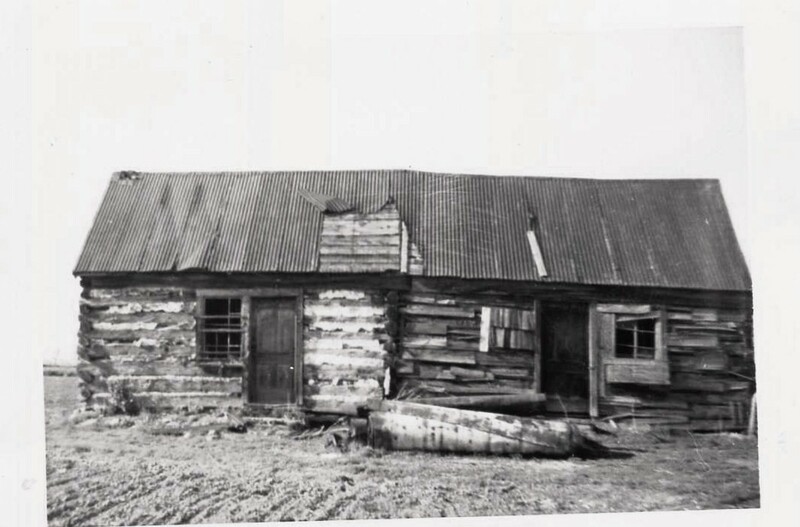 The Reno family retained the farm from 1887 to 2000 when it was sold for the Aspen Acres subdivision. 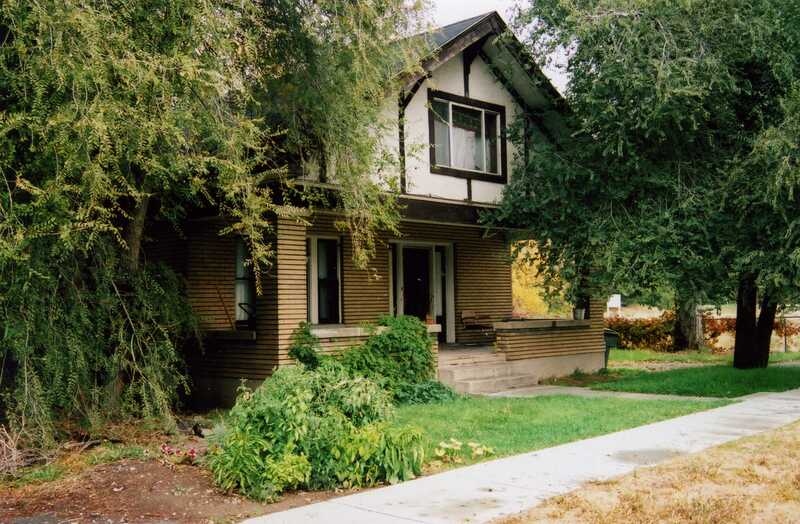 The home at 152 W. 2nd is still owned by Reno family in 2014, making 102 years of Reno family residence in this house. YESTERDAY: Leon Reno house in 1982; photo Genevieve Sherner. TODAY: Leon Reno house in 2007. Letter Theresa Stone Ehlen, Boise, Idaho, 1962. Note: The cabin burned down in the 1960s. Editor Milton R. Hunter, Beneath Ben Lomond’s Peak, 1944, Weber County Chapter of Daughters of Utah Pioneers, p. 534. Richard Roberts and Richard Sadler, A History of Weber County, 1997, Utah State Historical Society and Weber County Commission, p. 263. Interview Bob Gibbony, 6 December 2011.